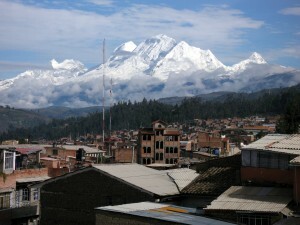 Huaraz: It’s the capital of the Ancash department. 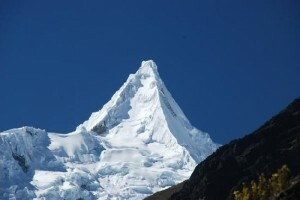 Here, the Cordillera Blanca a magnificent range of snow-covered mountains is the most popular hiking region in South America. Along 120 km length of the Cordillera is the world’s largest concentration of glaciers lying within the tropical zone, twenty peaks over 6,000 meters and Huascaran (6,768 m), Peru’s highest mountain Visitors are invariably astonished by a landscape of deep contrasts. 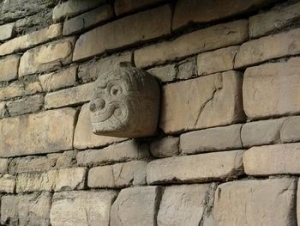 There are numerous tourist excursions in the Callejon de Huaylas. 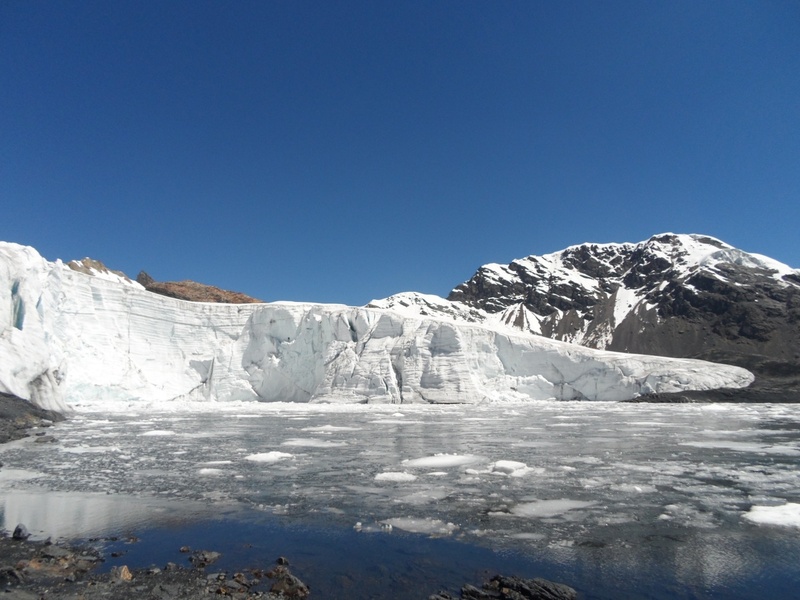 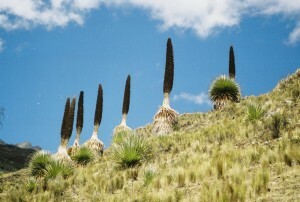 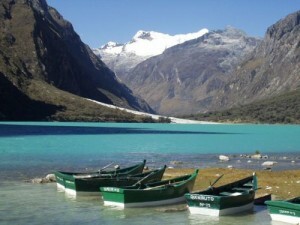 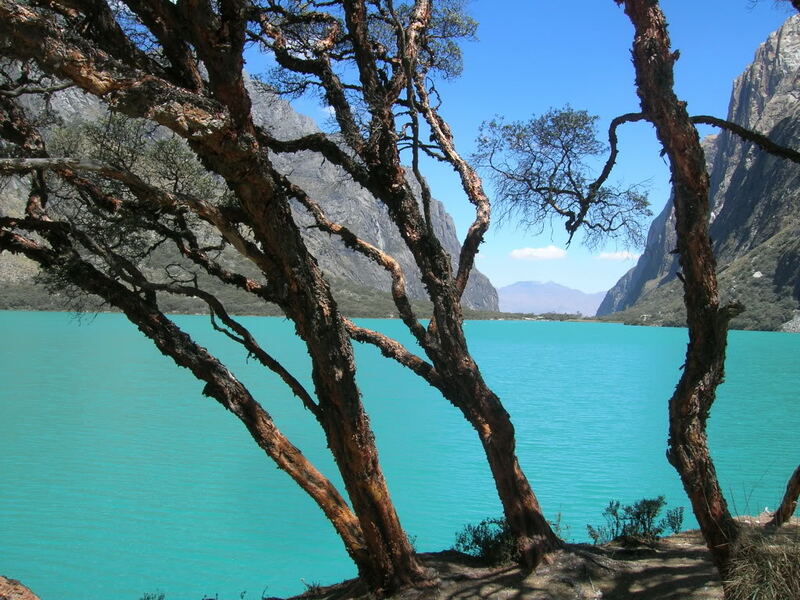 Huaraz is the Trekking place/ we offer many trekkings in Huaraz!